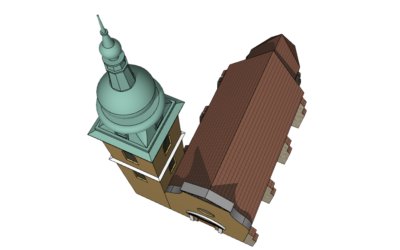 This part of the Modeling Tutorial Series gives an insight to ARCHICAD’s Morph Modeling by combining the different editing methods to build a Baroque Spire in 6 relatively simple steps. Watch the video with subtitles to be able to fully follow the thinking of the training. 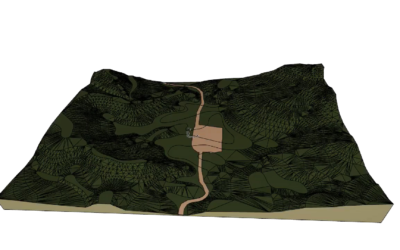 The boxes paired with the tutorial shortfilm will help you to quickly overview the key points of the modeling process. 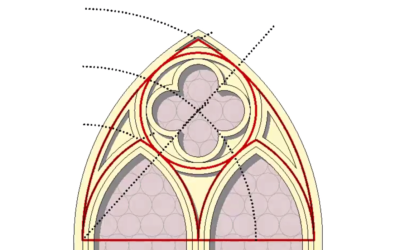 The Baroque Spire created here will be later used in Part V – Baroque Church. Unlikely to other tools of ARCHICAD, Morph Elements are not parametric, but freely edited objects, which also have very specific editing methods through their Pet Palette and Boolean commands. The tutorial gives examples for different creation and geometric methods of Morph objects. 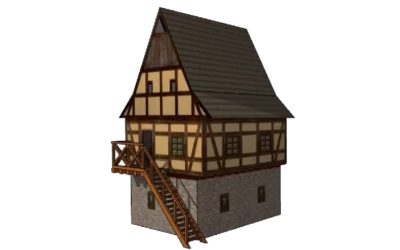 Creation can be started from either Floor Plan or Section / Elevation view with a Rectangular, a Rotated Rectangular or Revolved Method. Selected from the Context Menu – called by a Right Mouse Click -, Boolean Operations provide quick option for Unioning or Intersecting two or more Morph elements and for Subtracting one or more Morphs from another. Be aware that during the latter command the subtracted element will be automatically deleted as the result of the operation! Setting up a Trace Reference View 2. 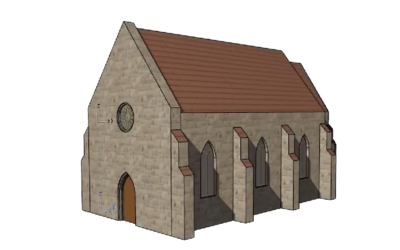 Quick insight to Solid Element Operations at step 6 – to learn more about these commands visit Part IV – Gothic Church chapter of the Modeling Tutorial series.